Bitvest | Plinko | Roulette | Slots | Wheel | Dice - Check it out Now! Plinko, Roulette, Slots, Dice and Wheel Game! Bitvest is a Great Bitcoin Gambling site! With 5 games to choose from and also the ability to Invest in the Bankroll! We highly rate this site! 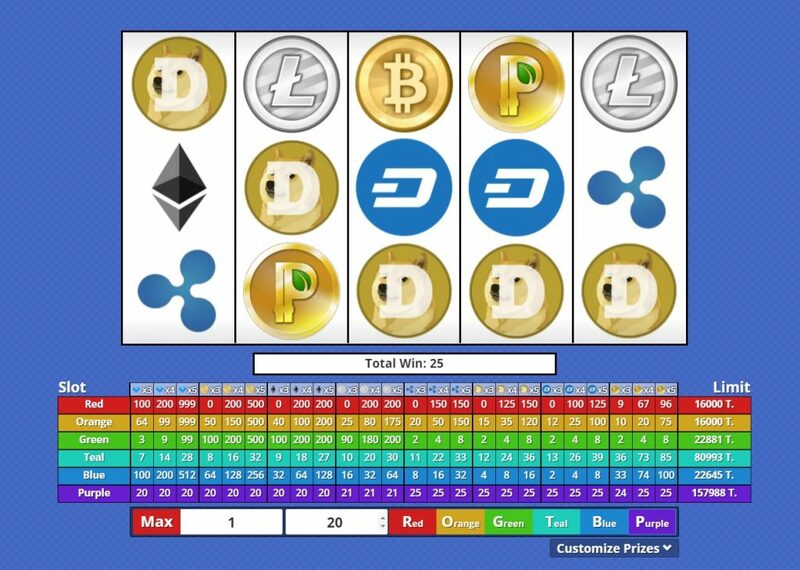 Bitvest is a one of a Bitcoin gambling site that has 5 games including Plinko, Slots, Roulette, Bit Spin and Dice. 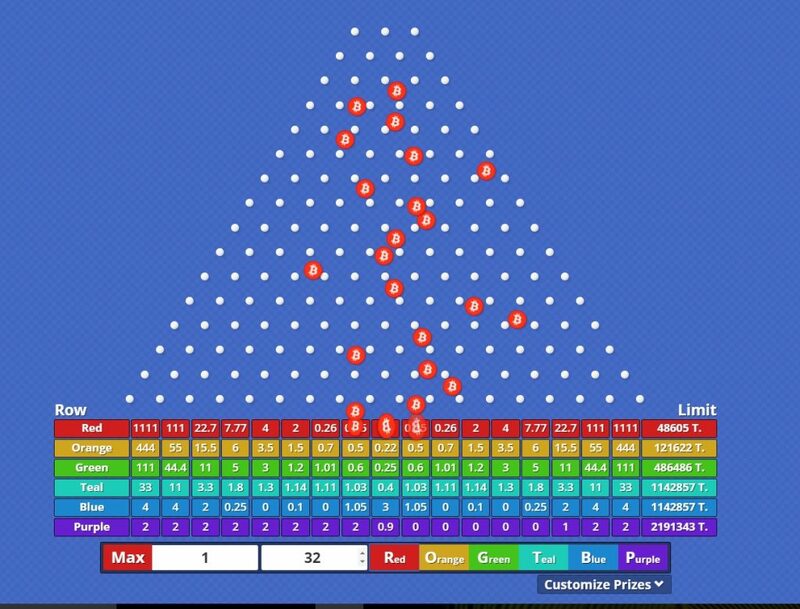 The Slots, Roulette and Dice games may not be unique but Plinko and Bit Spin is not easy to find in the Bitcoin space and Bitvest have done an excellent job on these games! 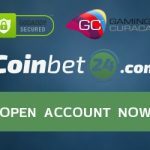 The site was launched in October 2015 (according to the Bitcoin Talk Forums) and was created by the owner of the popular Bitcoin gambling site 777coin. Bitvest boasts one of the biggest faucets today and also has a the option of investing in the bankroll. We have invested in the bankroll at BGR and we are following the site very closely! The user interface is very appealing at Bitvest and it is also very user friendly. All the games are easy to navigate and are easy to play. All of the games are provably fair and you can easily find the house edge, bankroll, and historical games played on the site. The bankroll investment is great and as an investor you can choose a kelly between 0.25 and 5x which is not easy to find in the Bitcoin bankroll investment sites. There is also no requirement to stay invested long term and you can withdraw your money whenever you like! 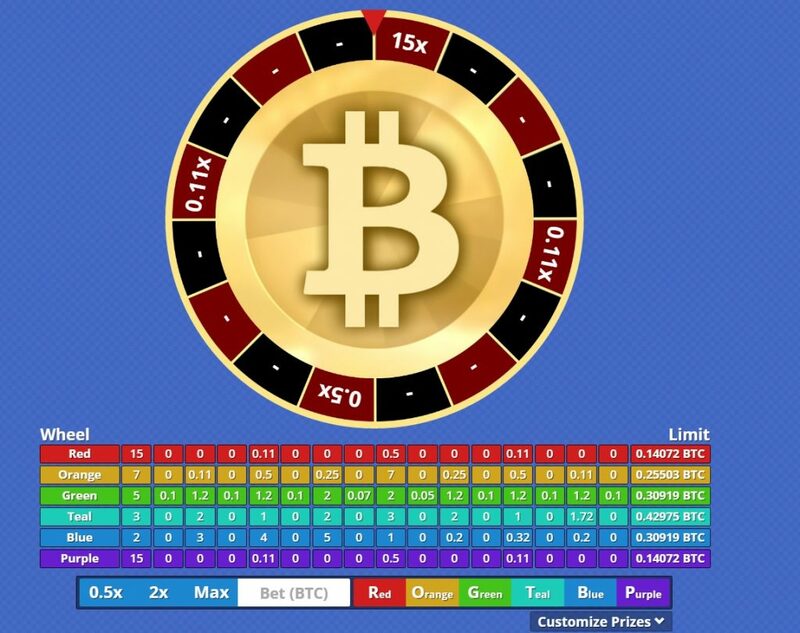 Overall it is a nice creative site giving the Bitcoin Gambling community a nice alternative to the many Dice sites around, which we are big fans of at BGR! The graphics and user interface are great and easy to navigate letting the player focus on gambling. We love the invest option and the have also participated in the bankroll. We also can’t stop playing Plinko which is super addictive! If you have played here before we would love to hear from you in the comments below! Good review on Bitvest. They will be adding the very popular dice game soon. I’m a vice-admin on Bitvest and i can tell you the 1 year ive spent modding this site we have never had any big issues. No security bugs nothing the developer yes i said developer who is only one guy is amazing he puts out quality instead of quantity. + PROS: Site is always adding something new or having some kinda events. Its very mobile friendly and the players never complain. - CONS: Sometimes people find it funny to abuse the chat system to get rain.